Enlarged facial pores are one of the most frustrating and common skin problems for men and women alike– probably because they’re so tricky to deal with! Pores can appear larger due to a number of reasons. One of the most common is excess sebum that oxidizes and hardens along with dead skin cells in the pores, making them appear larger. Another factor is dehydrated skin (even if it appears oily! ), as well as skin that lacks elasticity due to age, genetics, and environmental factors like UV exposure or smoking. The key to shrinking pores is to treat both causes, which is where Japanese products really shine! There are many products that are designed to both cleanse the pores deeply and provide moisture and care. These are what your skin needs to maintain its elasticity and tightness. In this article I’ll introduce five Japanese pore cleansers and product lines that can help you banish your pore worries for good! The hugely popular powdered enzyme wash Kanebo Suisai Beauty Clear Powder is a great choice as a facial pore cleanser. This facial pore cleanser is formulated with enzymes and amino acids that dissolve them. The correct amount of powder is individually packaged in small capsules, making them perfect for travel– no leaks, no issues with airport security. This also probably explains why they’re so popular as souvenirs from Japan! To use, simply foam the powder with water using your hands or a foaming net and gently cleanse your face. Although the name sounds like a CD skipping, Dr Ci:Labo Labo Labo Keana pore cleansing series features a full line up of products that minimize pores. This range targets the full range of pore issues with three steps. First, AHA and lactic acid act as exfoliants to loosen hardened impurities and unclog the pores. Collagen and hyaluronic acid return the skin’s elasticity. Finally, a range of botanical extracts, including rosa multiflora, artichoke, and witch hazel serve to tone the skin to and shrink the visible size of the pores. Speaking of AHA, it’s a great ingredient to look for if you are trying to shrink large pores. Cleansing Research AHA Series has a full line up of different types of skin cleansers. AHA, or alpha hydroxy acid, dissolves the bonds between dead skin cells and healthy cells. You can think of the old cells like brown leaves clinging to a tree branch before they fall. The benefits of using an AHA is that it targets both causes of large facial pores: impurities and unhealthy skin. By speeding up how fast your skin sheds its old cells, you prevent them from hanging around to block your pores. You also encourage new, healthy cells to grow more quickly. There are a full range of cleansers, face washes, oil cleansers, and even bar soaps in this line. Personally, I often use the AHA Cleansing Oil as a first step cleanser. It’s a very thick, gel type oil cleanser that’s easy to use and has an fresh apple scent that I love! You may have heard of the Rosette brand from their cult favorite All In One Ceramide Gel. However in Japan, they’re probably best known for their cleansing pastes, which they’ve sold since 1929! In fact, if you’re looking for extremely affordable Japanese cleansers, I recommend Rosette. Although they have a fairly wide range that targets different skin types, their Sea Clay Smooth in the green bottle is designed to shrink pores. Very well reviewed online, this cleanser includes clay to soak up excess oils and rose fruit extract to tighten pores. 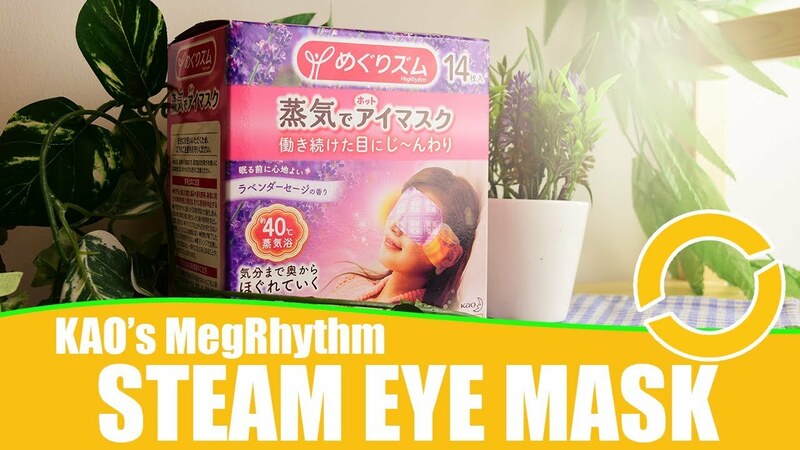 Keana Nadeshiko is a Japanese brand targeting pore problems. They offer a good selection of products for both men and women. 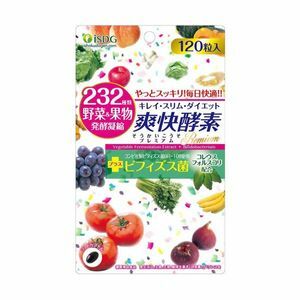 Their rice sheet masks are extremely popular in Japan, reaching #1 on Japanese review site @cosme. They also come in a men’s version! 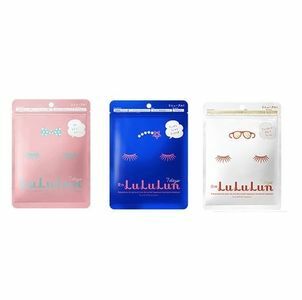 These sheet masks include rice extract, and target enlarged pores caused by dry or dehydrated skin. On the pore cleansers side, they also produce a line of popular baking-soda based scrub cleansers for men and women and a baking soda peeling gel too. So, has any of these pore cleansers tickled your fancy? 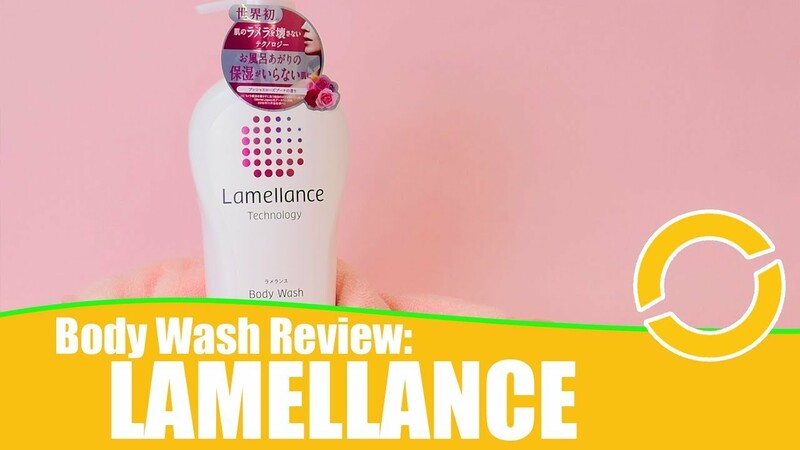 I hope this roundup of the most popular pore-cleansing and pore minimizing products in Japan was useful. 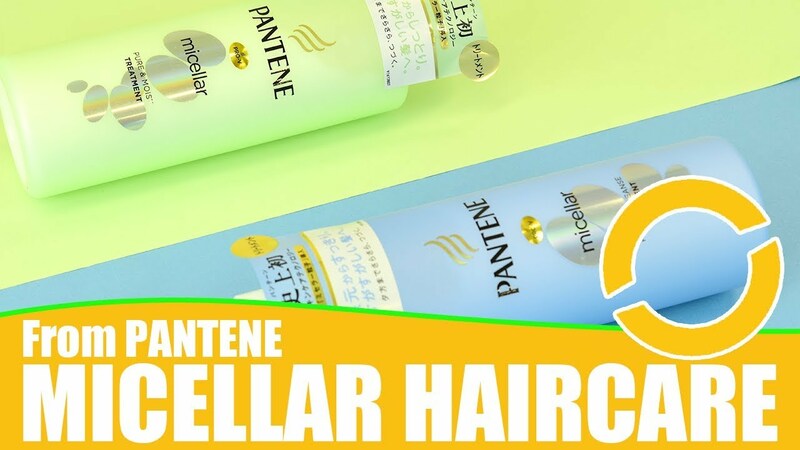 If you have any questions about Japanese pore products, feel free to get in touch with us in the comments below or at Wonect.com!